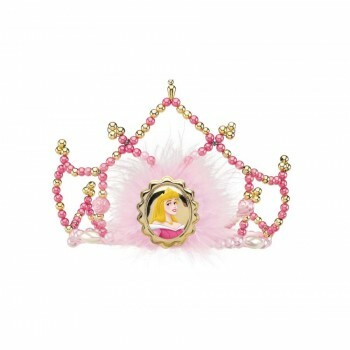 Disney Aurora Tiara. Stylish bead tiara with character cameo on the front. Sized to fit both children and adults. Plastic.